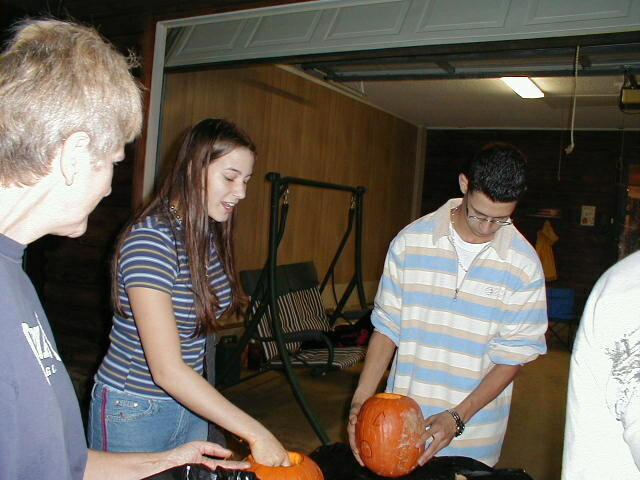 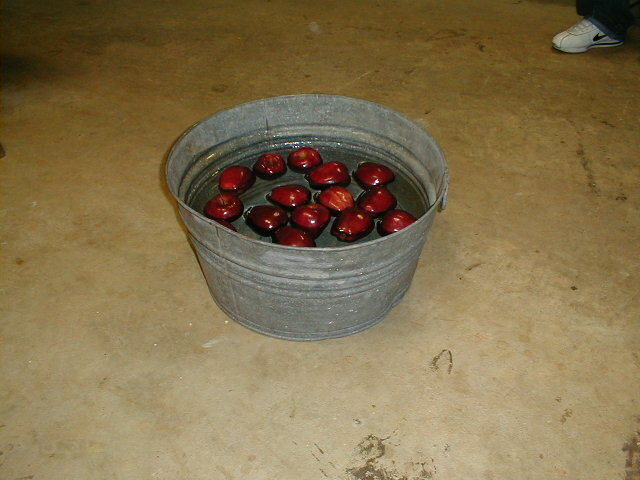 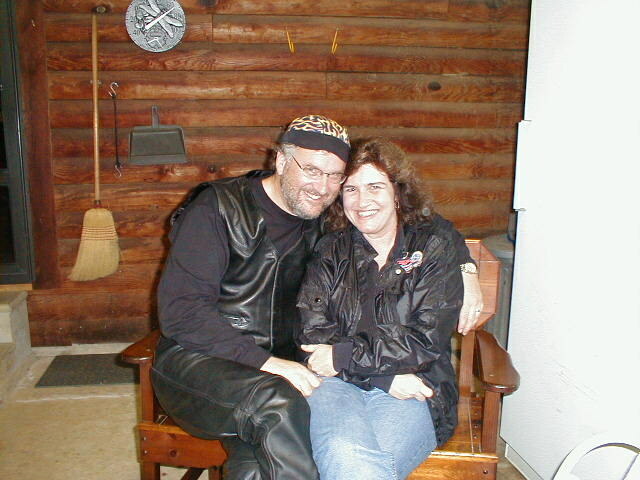 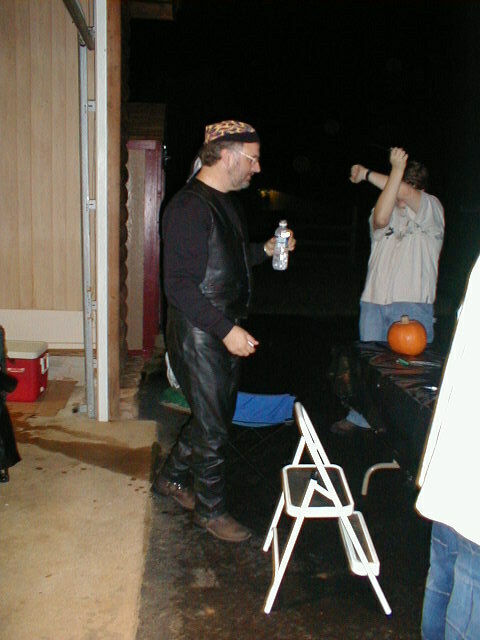 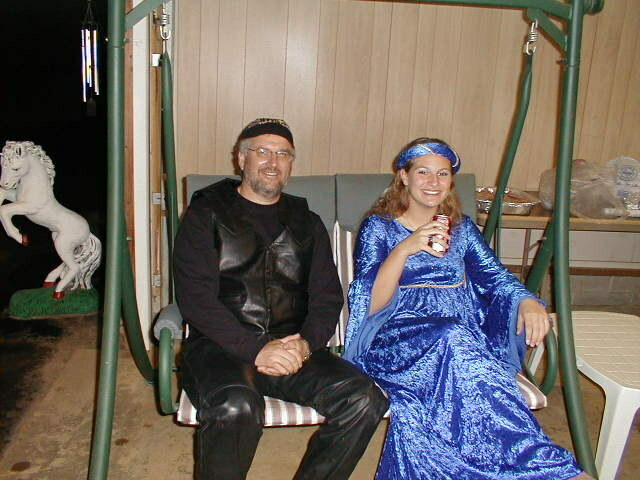 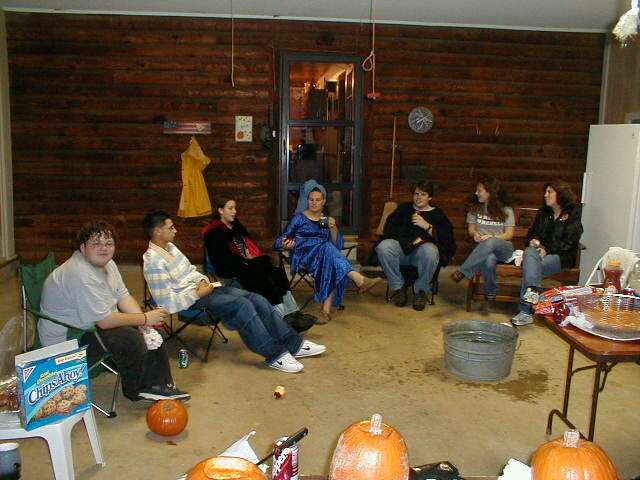 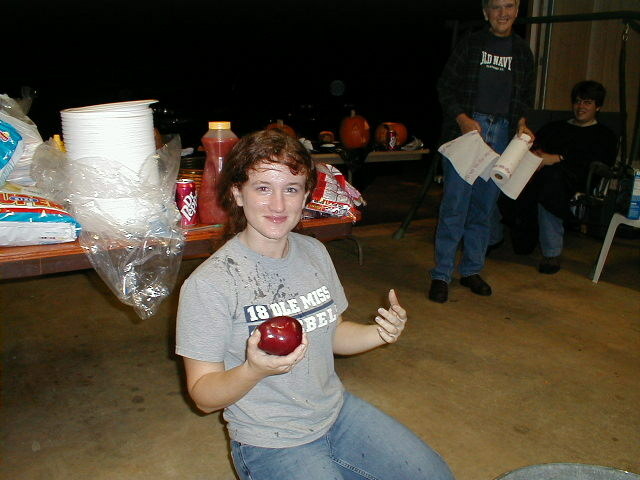 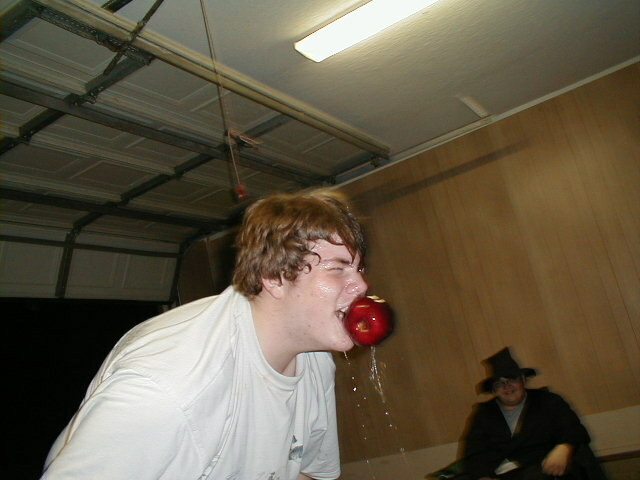 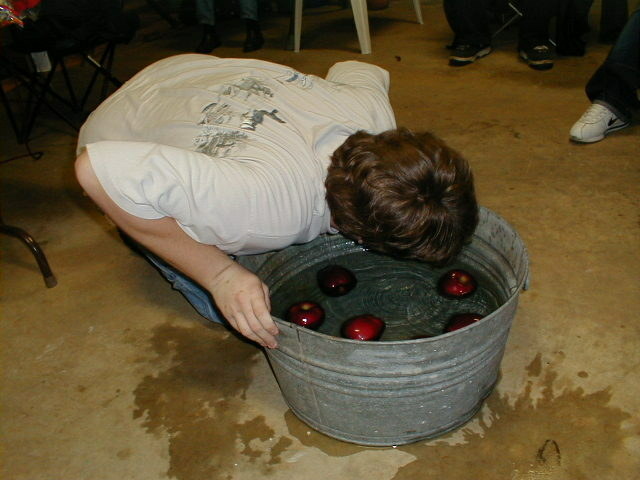 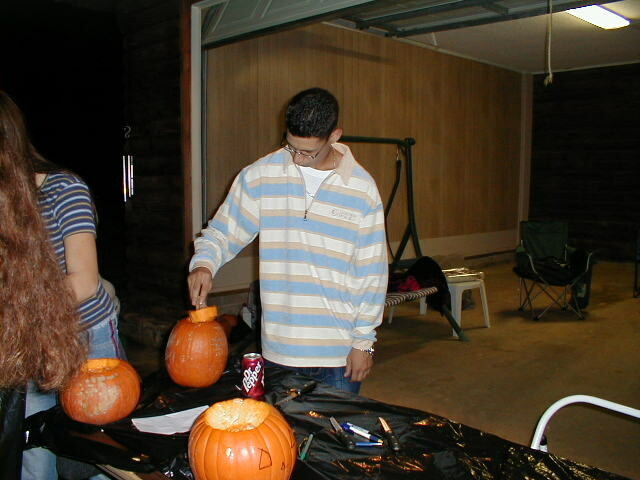 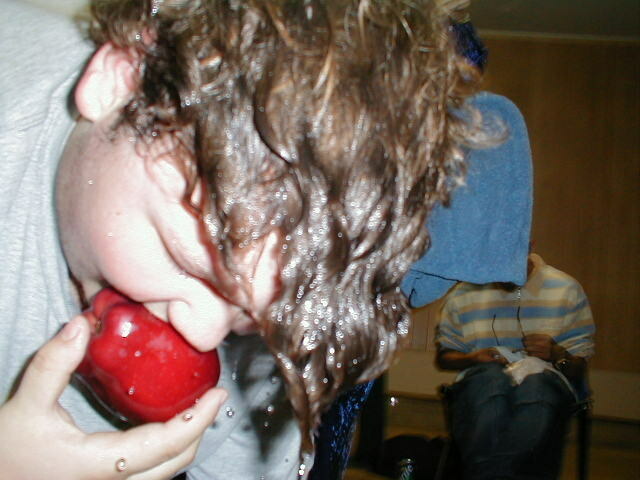 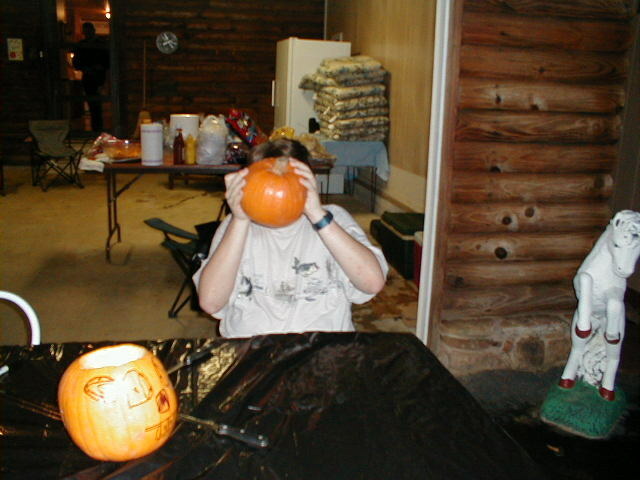 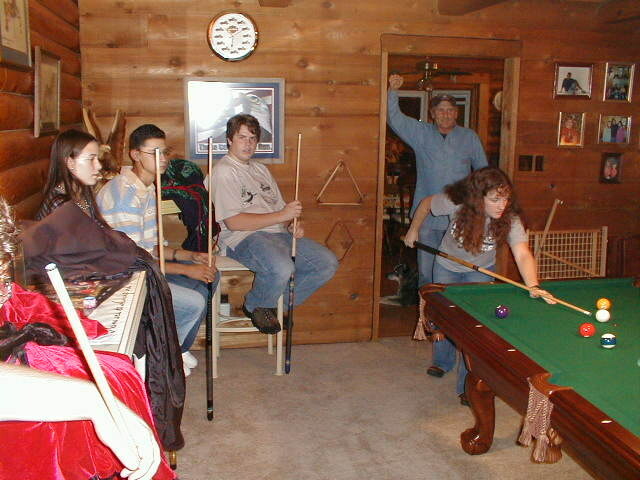 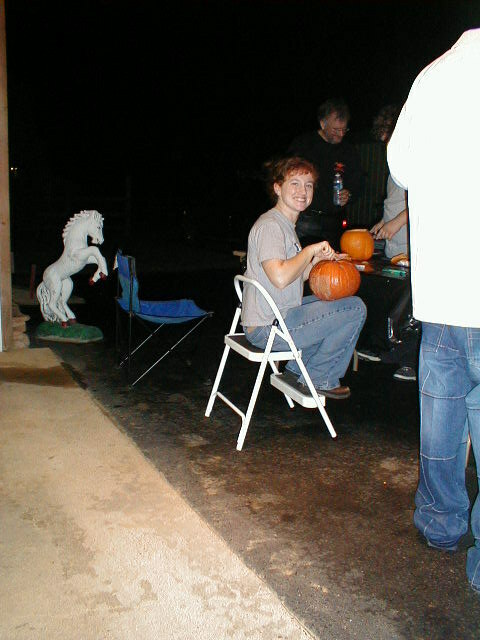 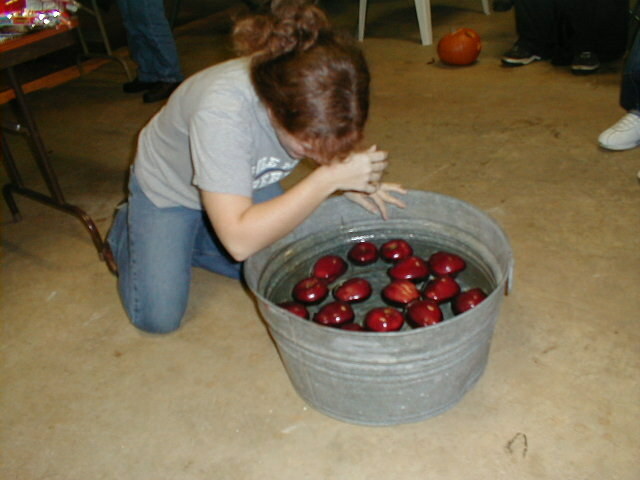 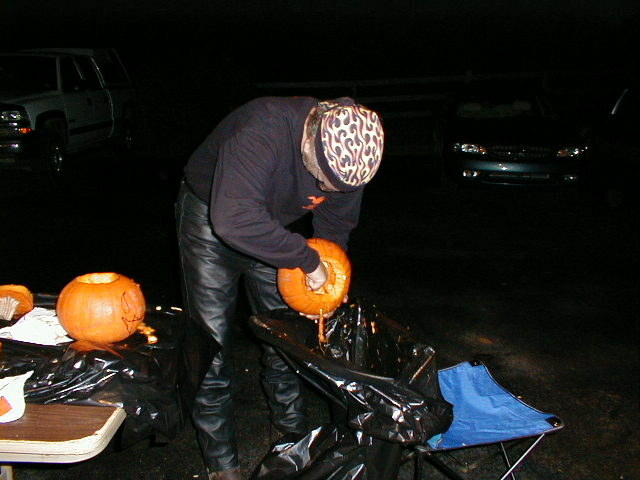 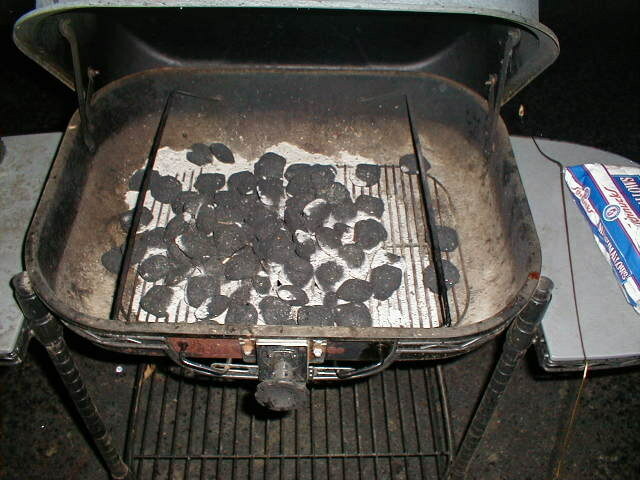 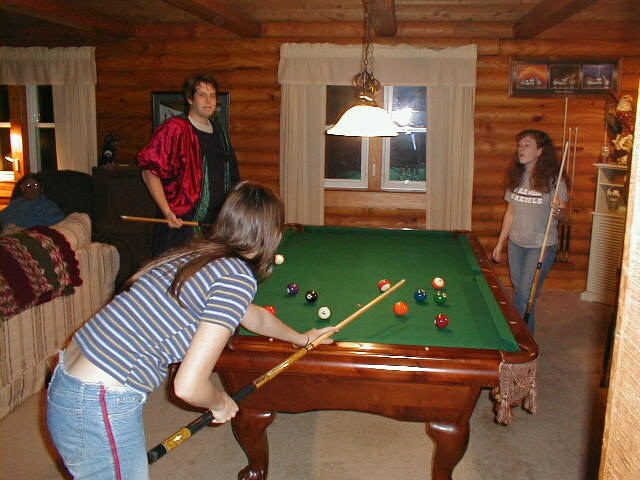 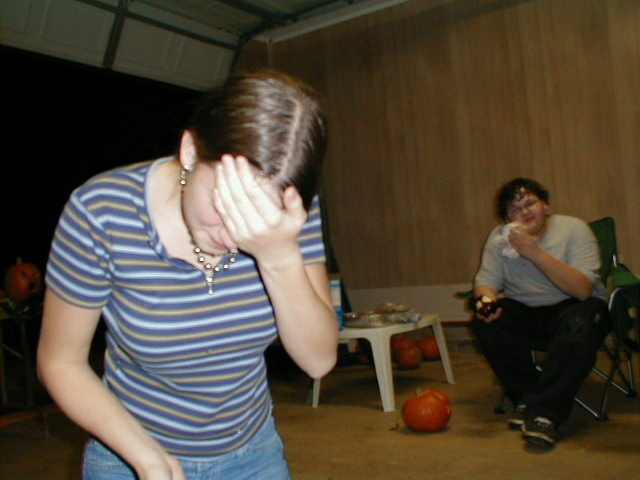 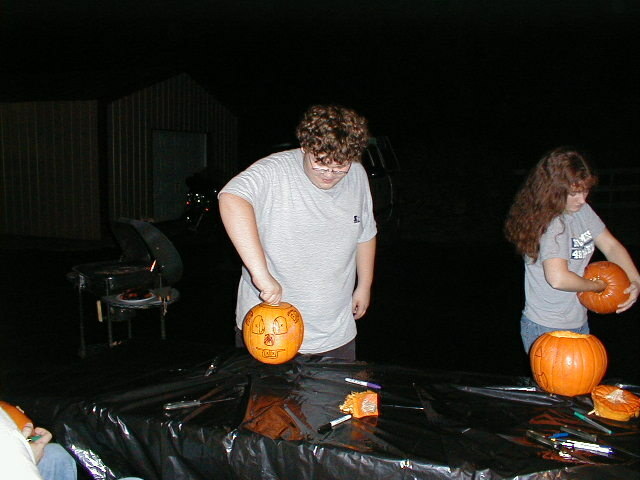 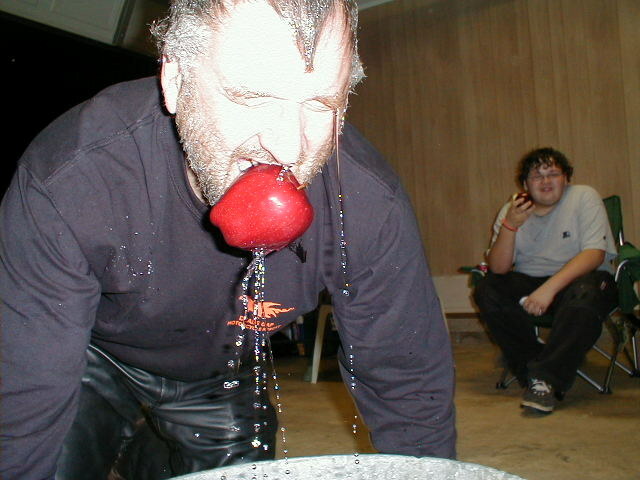 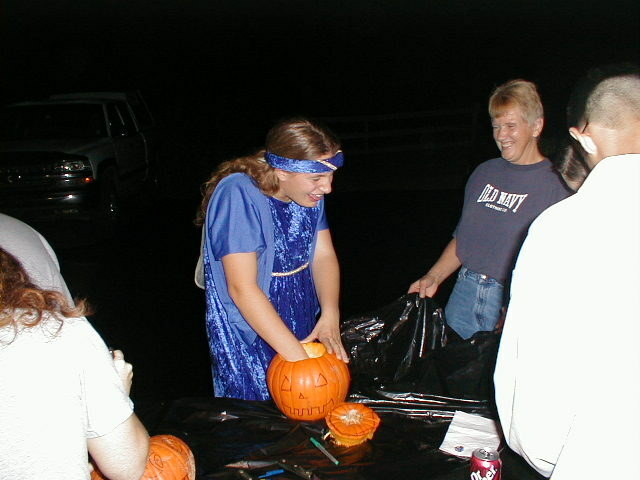 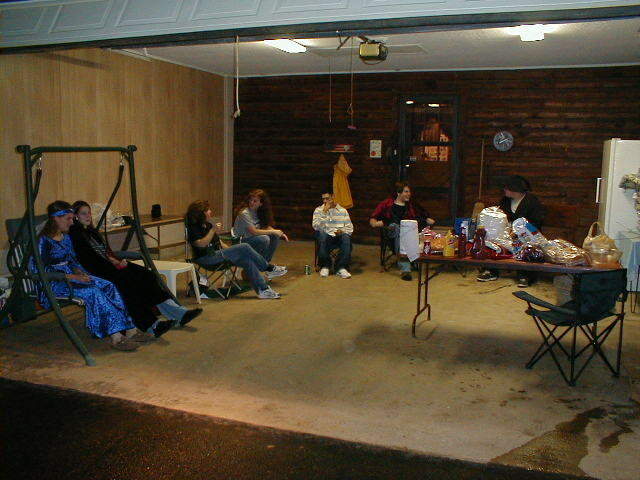 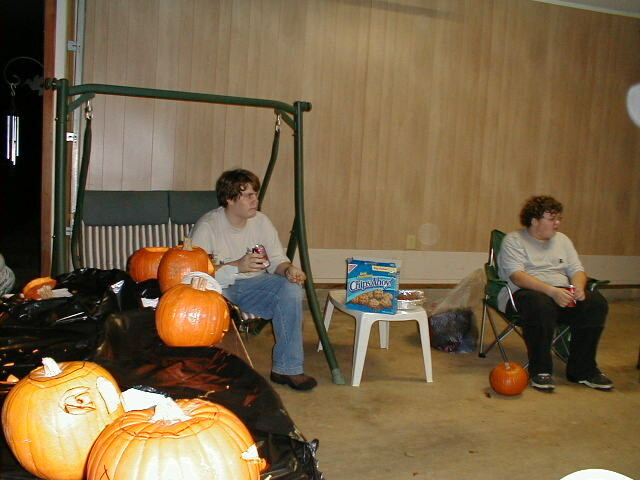 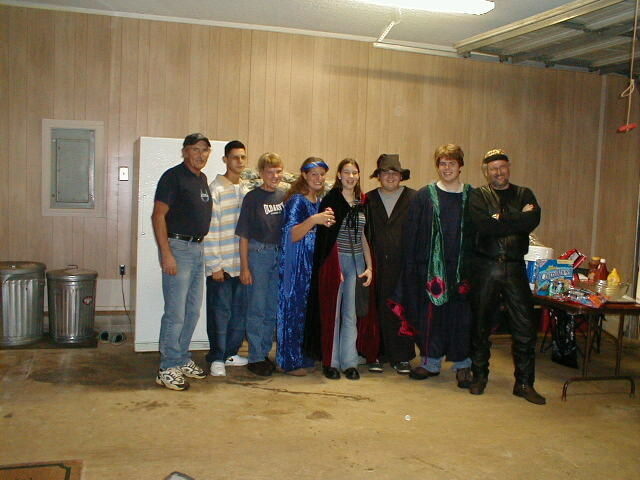 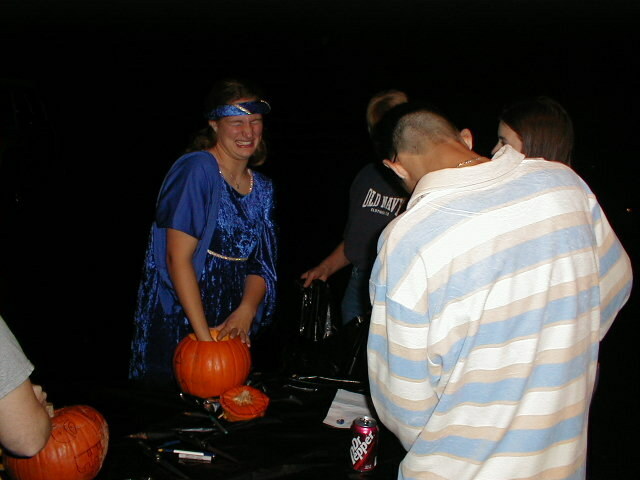 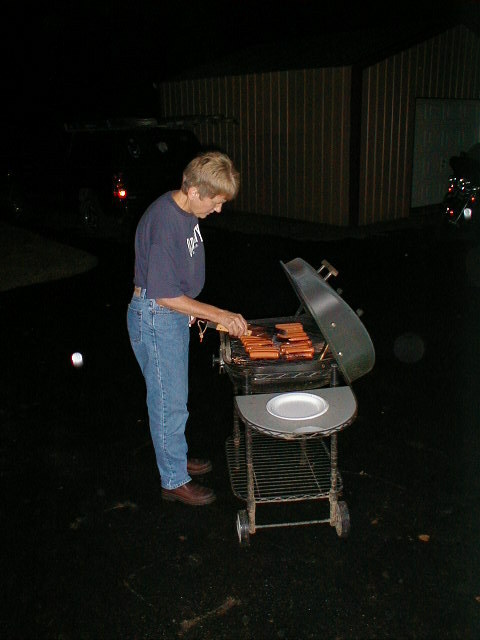 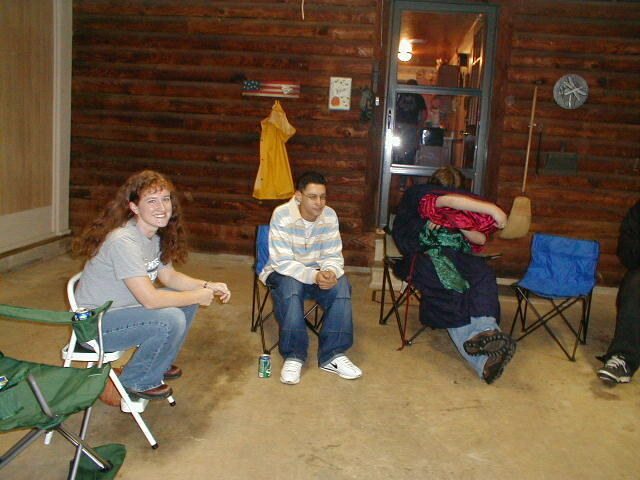 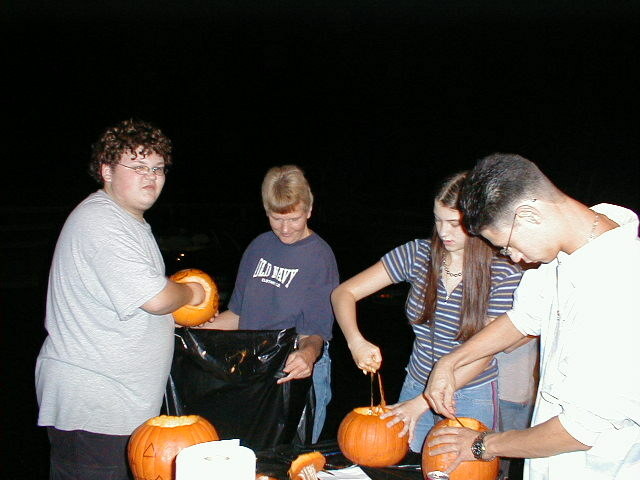 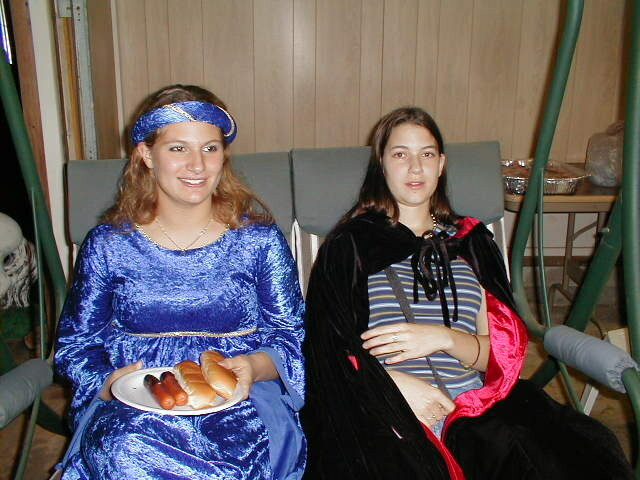 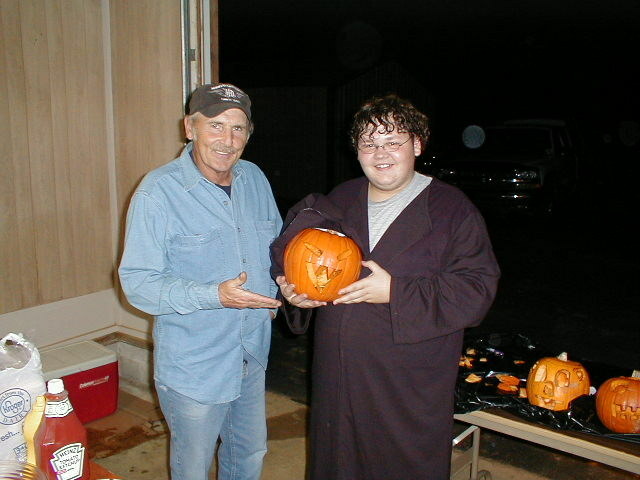 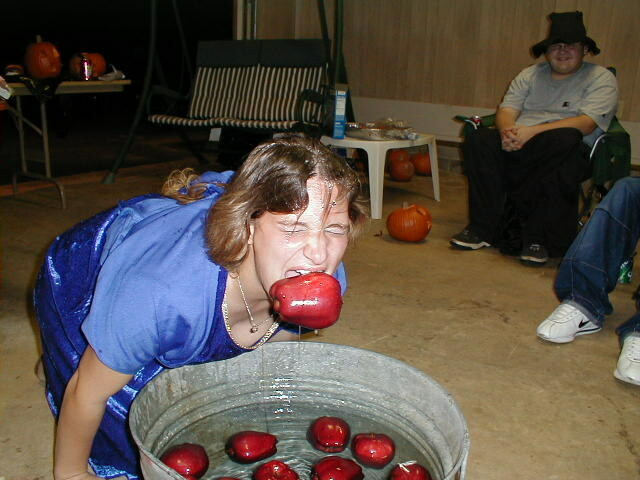 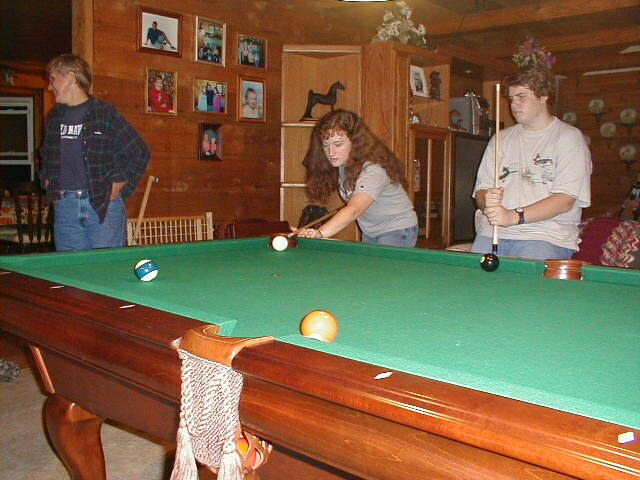 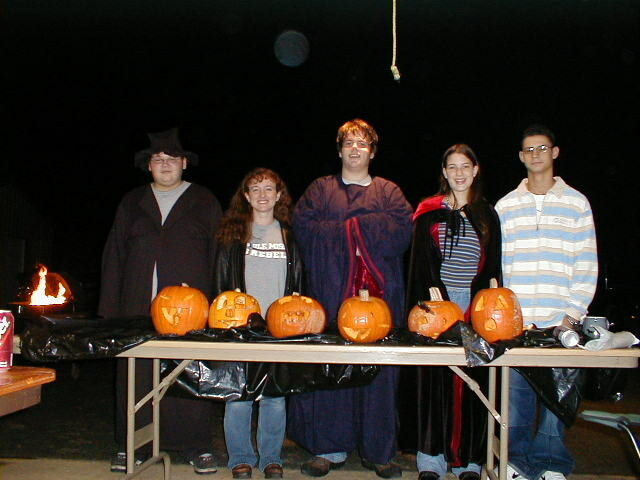 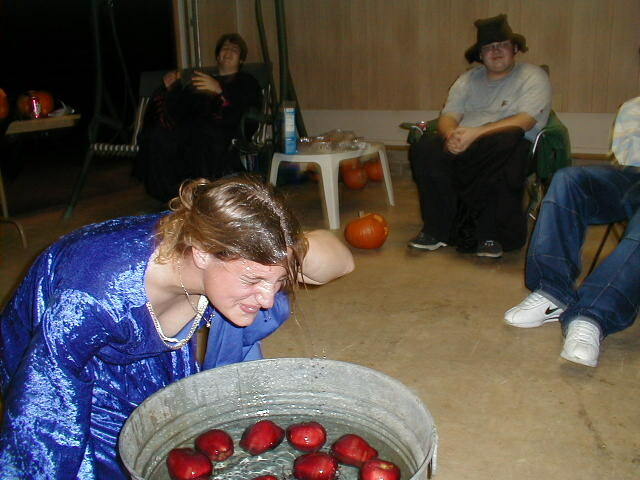 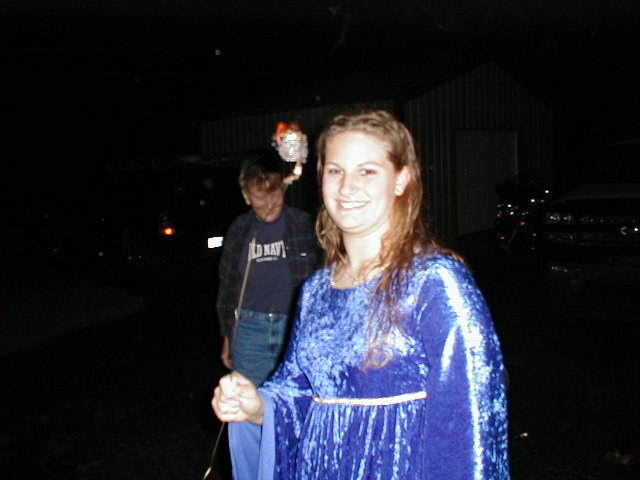 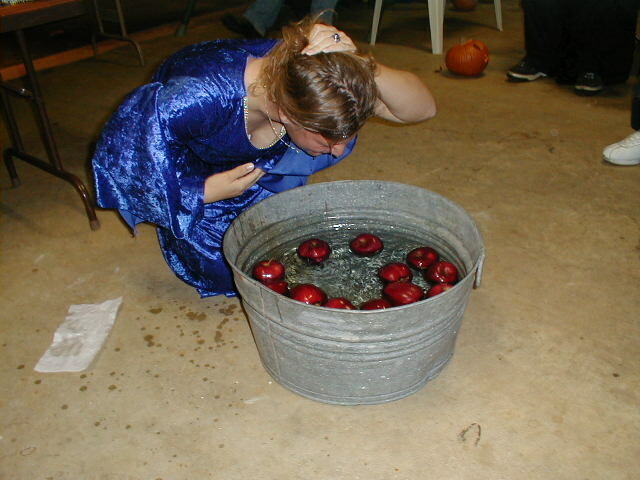 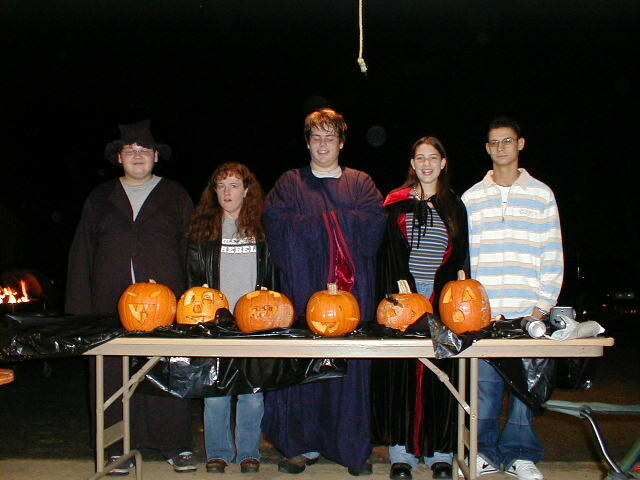 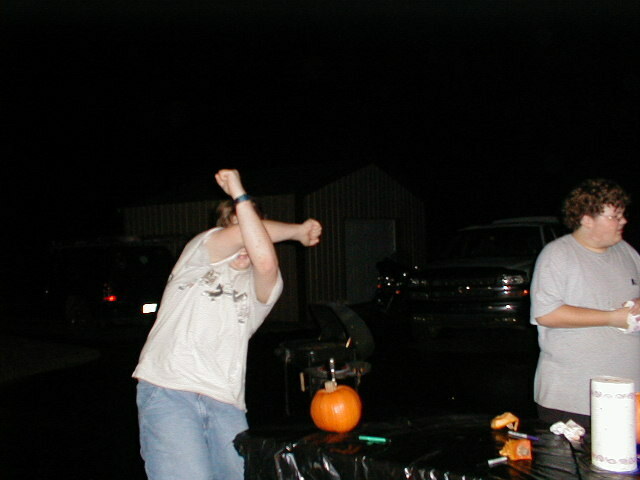 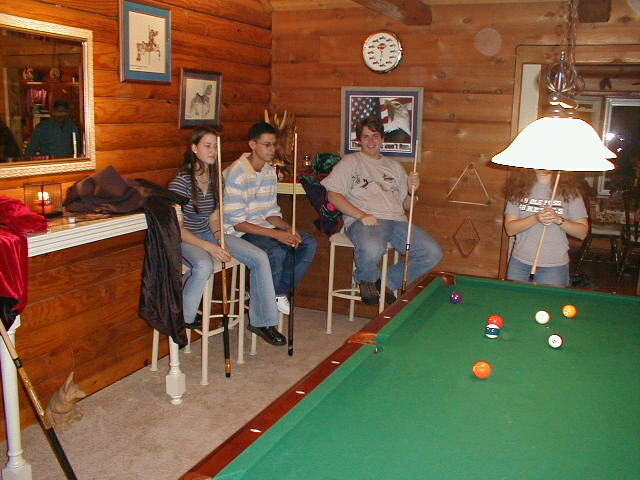 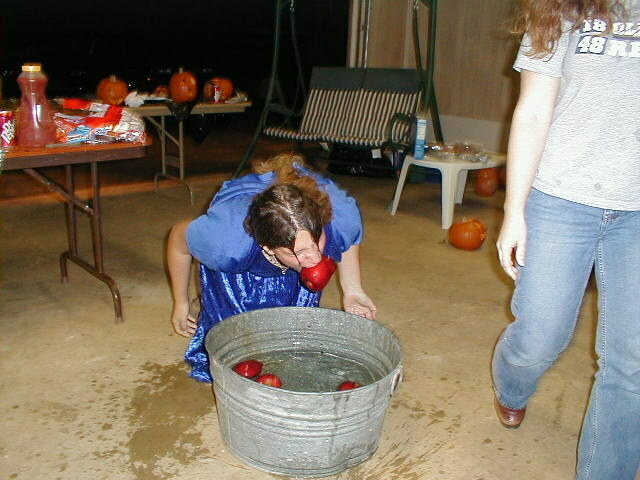 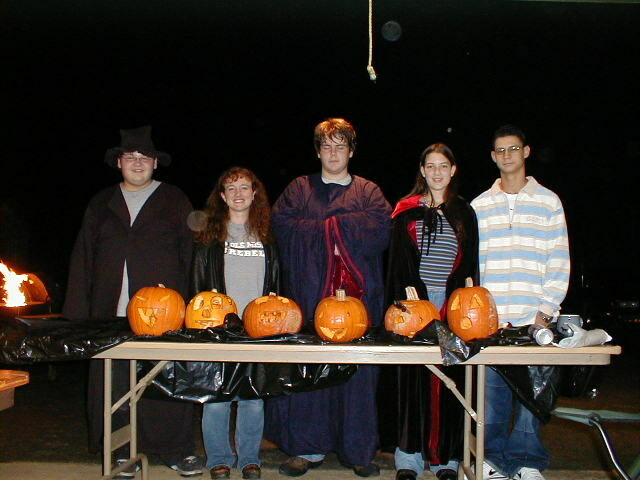 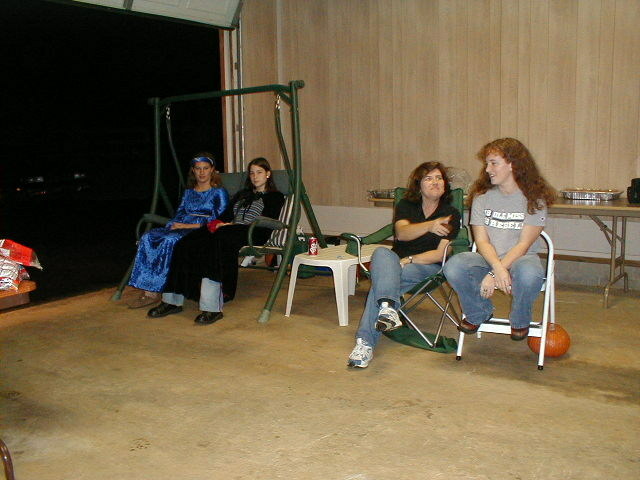 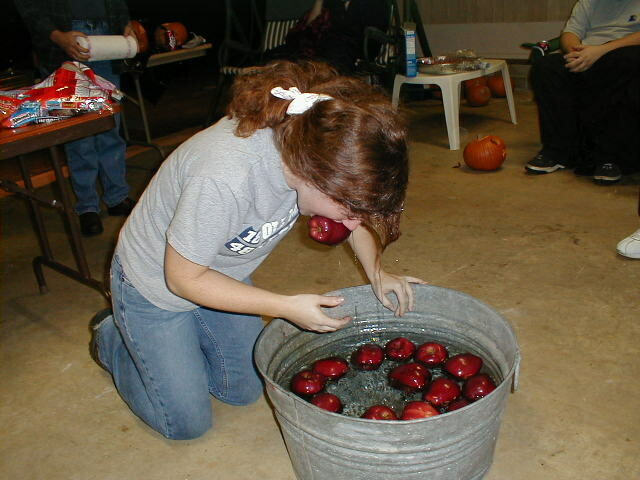 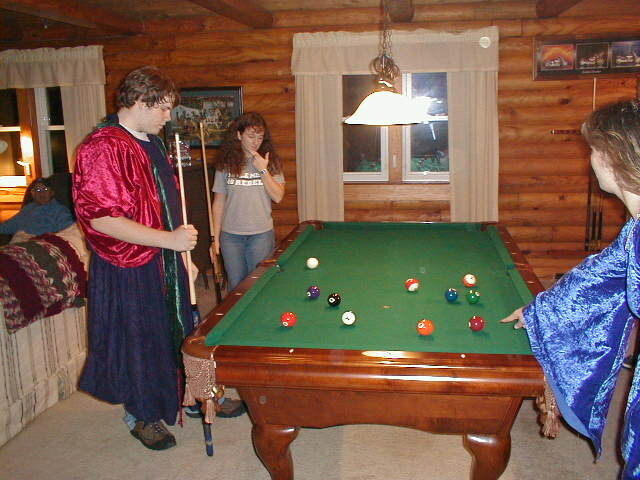 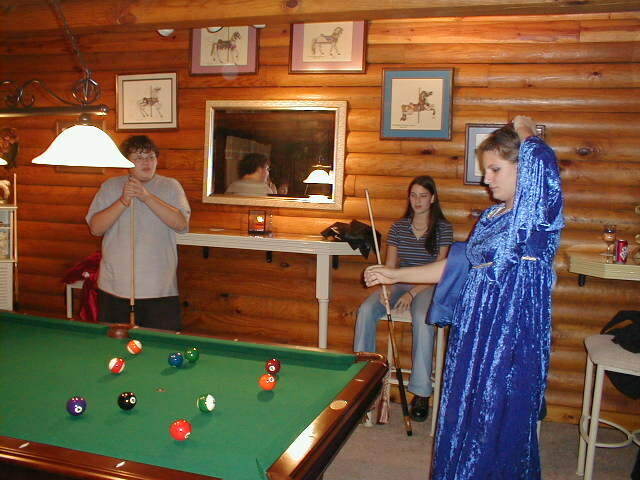 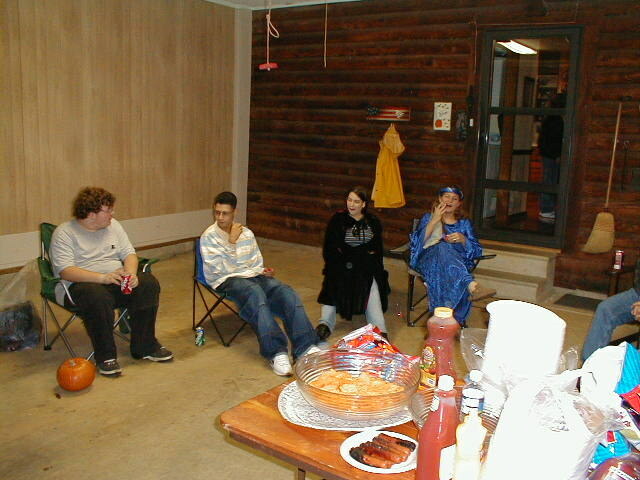 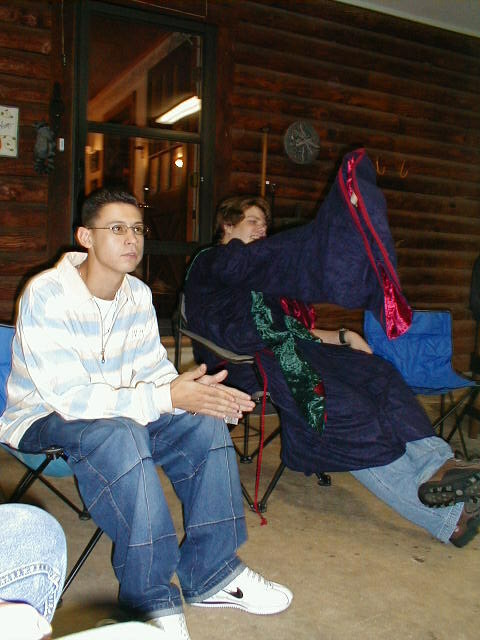 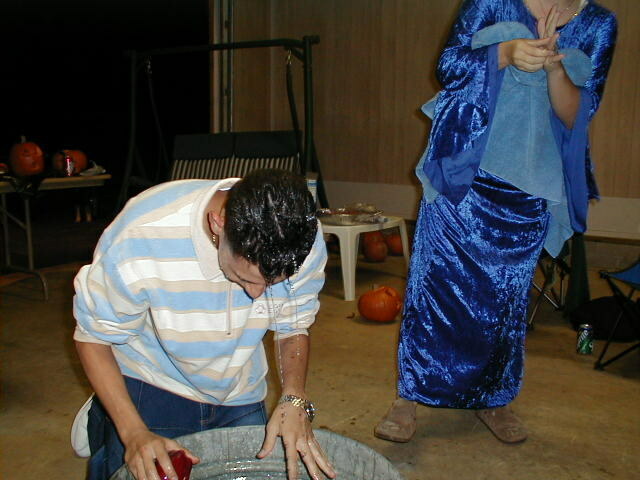 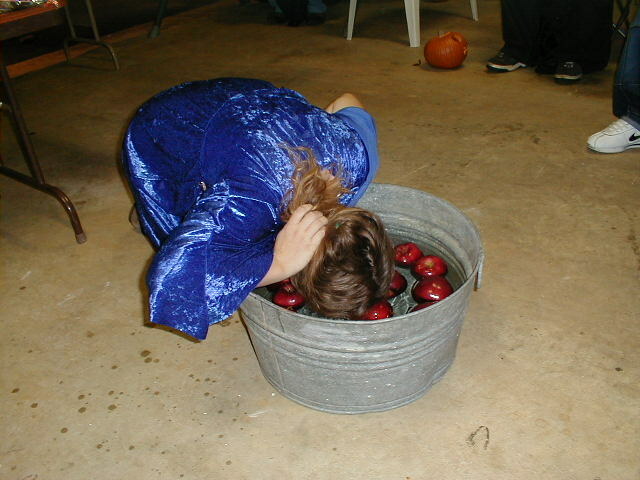 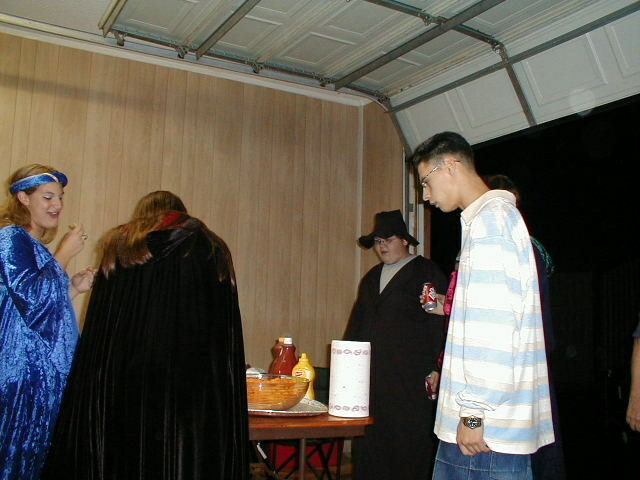 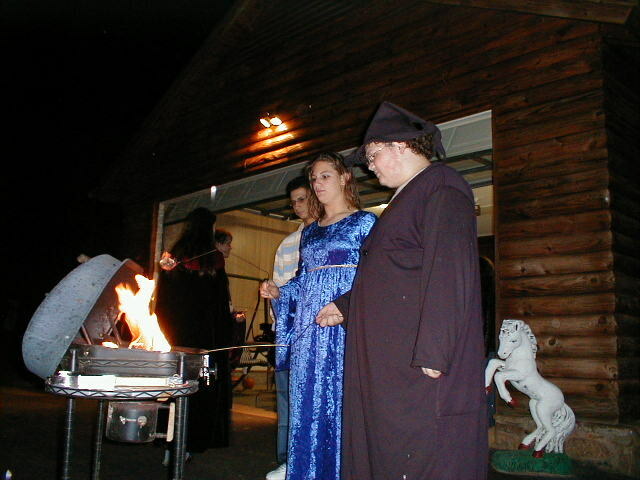 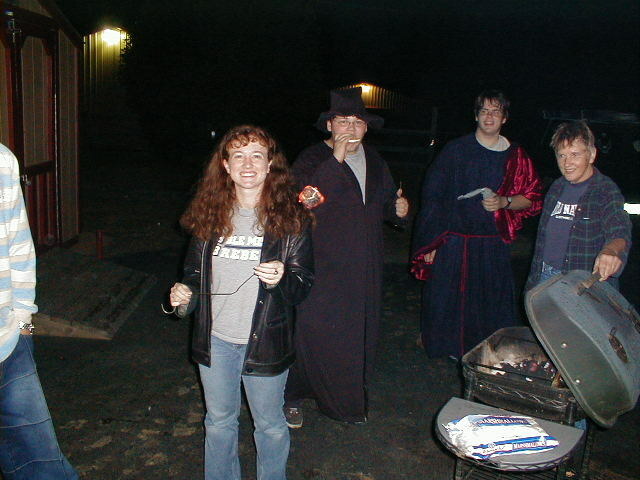 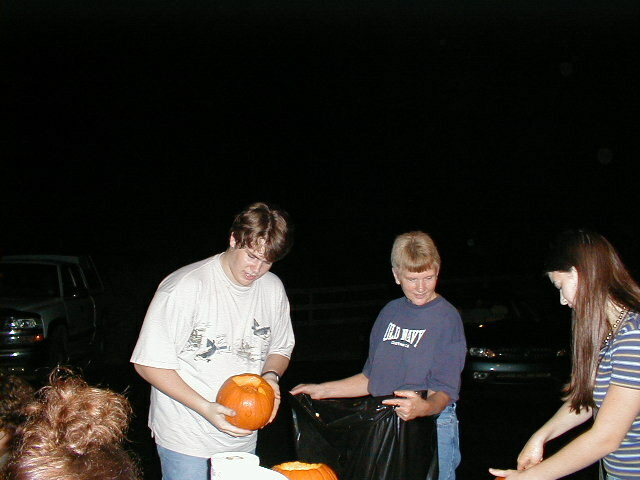 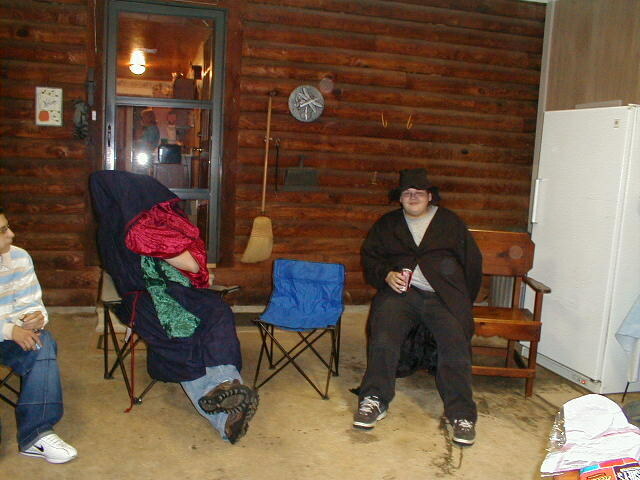 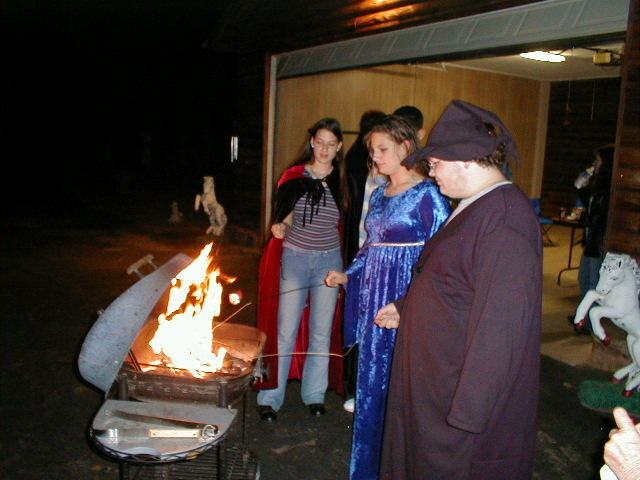 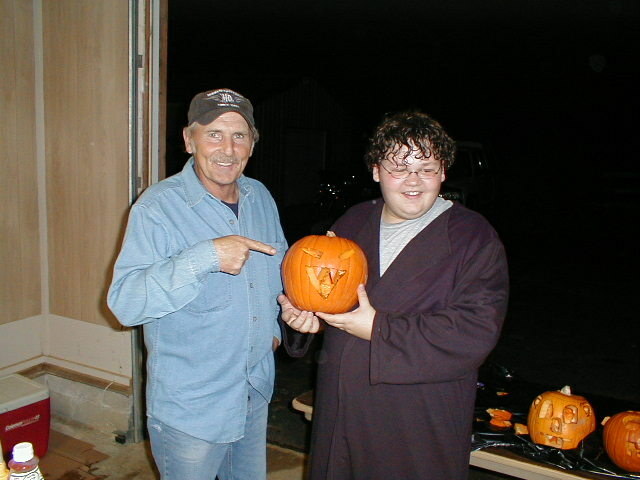 The 2003 edition of the Youth Group Halloween Party was held at the hole of Sue and Joe O'Brien. 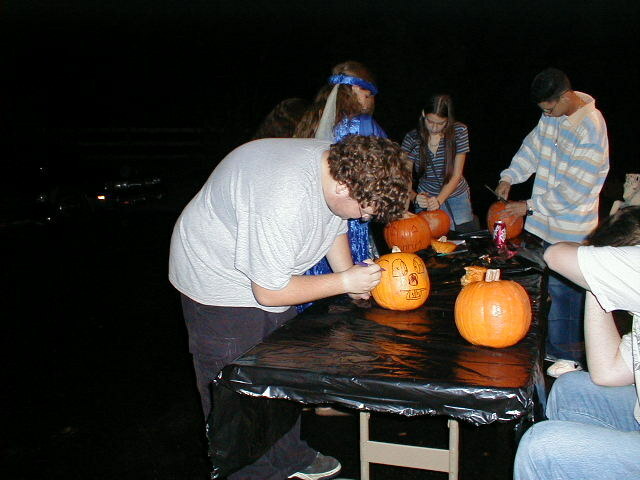 We had a hay ride, pumpkin carving's, a huge bonfire and a "haunted forest walk". 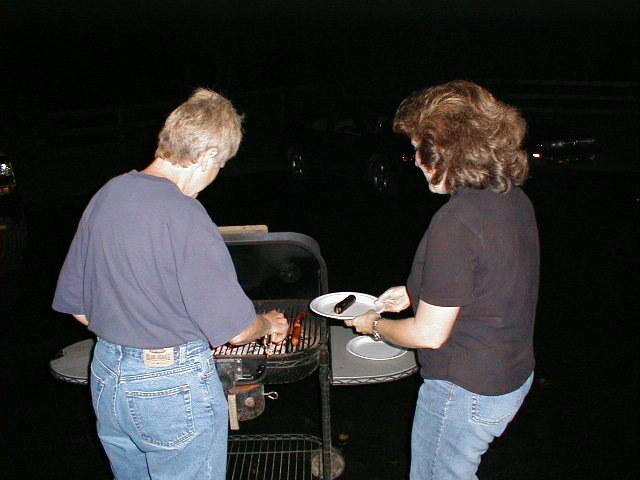 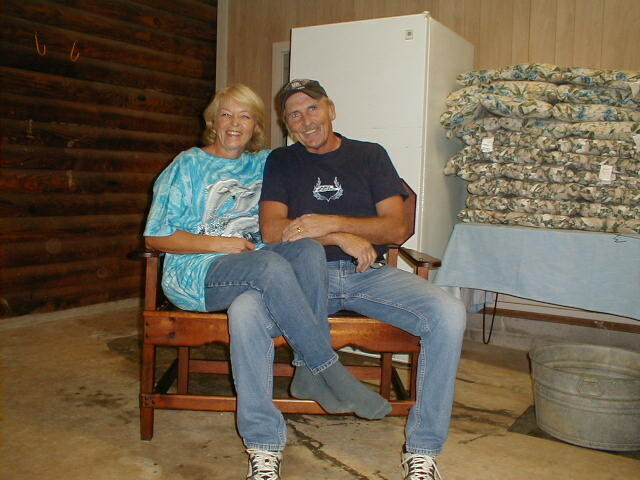 Our sincerest thanks to Sue and Joe for hosting this GREAT party for our students. 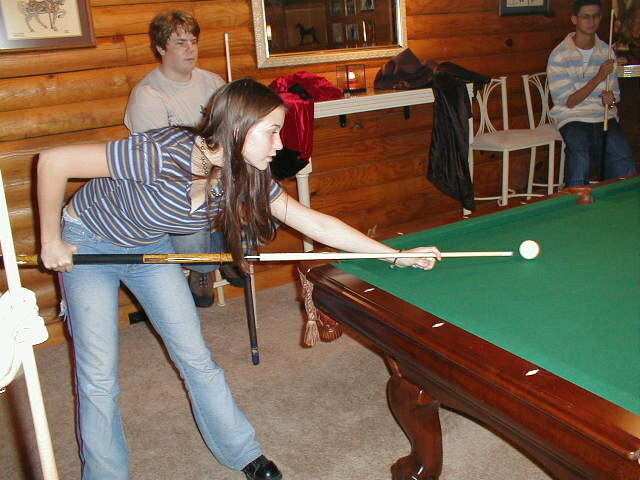 - look out! 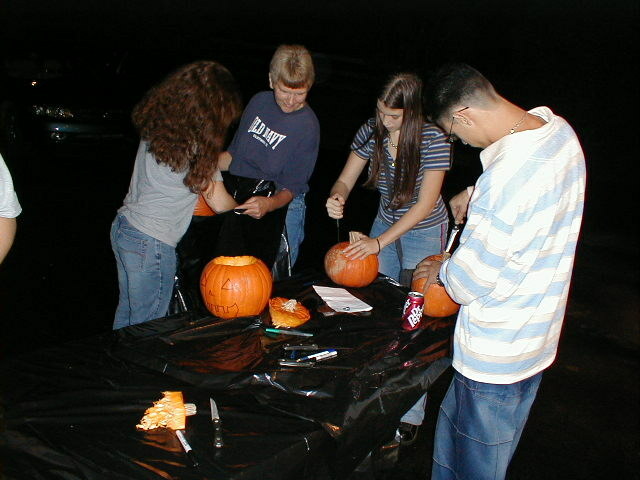 They are planning another one for 2004! 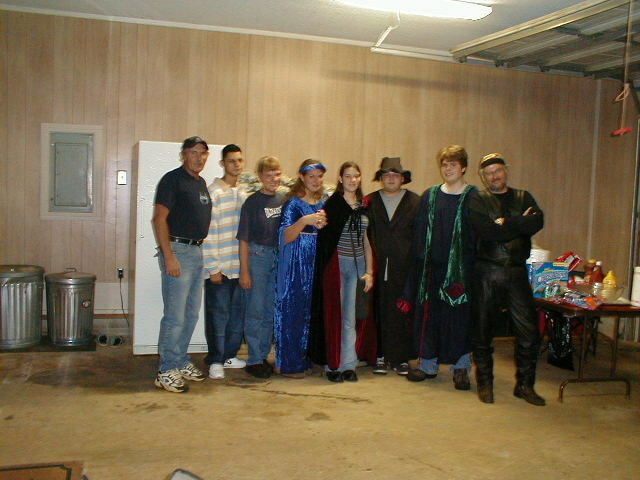 Just some of us in costume.